Did you know that there is a group of game players and designers who want to help you in your journey of making a game? 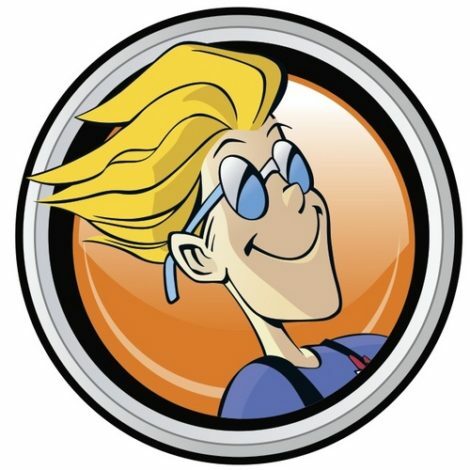 Do you need someone to talk with about game mechanics? Are you looking for more people to playtest the current version of your game? Would you like to learn more about creating miniatures? The beautiful thing about the board game community is that it’s filled with people that want to give back. There are game designers with experience who are more than willing to share what they have learned. What other community do you know of that is this helpful and giving? The easiest way to make your good game into a great game is by asking others for help. The biggest mistake that many new game designers make (often unknowingly) is not engaging with the game design community. We want you to make a great game, and that means, it’s important for you to plug into the game design community. Here are five places to easily connect with the game design community! Most game designers have a group of friends who they game with on a regular basis. These friends are awesome and fun and probably give you great feedback on your latest game creation. That’s the good news, the bad news is that this same group of friends are probably tired of playing another playtest of your game. As game designers, we are constantly on the lookout for new people to playtest our game. 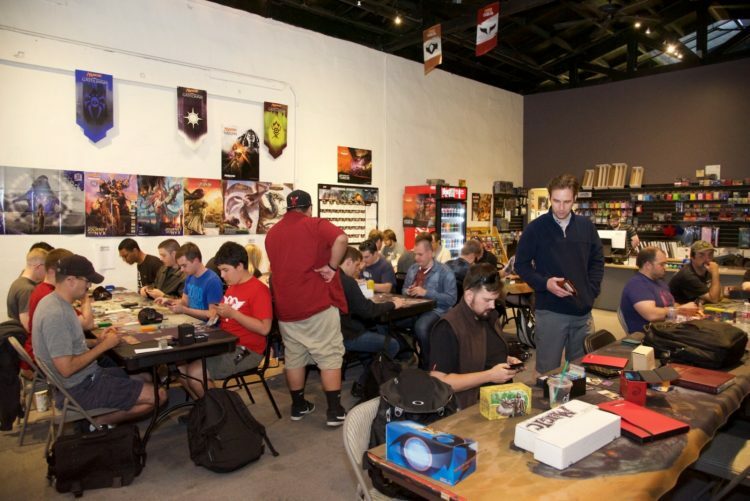 A great place to build community is your local game store. Go visit your local game store, and start gaming on a regular basis there. Not only will you meet new people to play games with, but I bet once you get to know people, they’d be willing to playtest your game. To top it off – there’s a chance that you’ll meet another local game designer which is always a good connection! I never thought I would recommend Reddit as a place for anything other than memes and funny YouTube videos, but here we are. 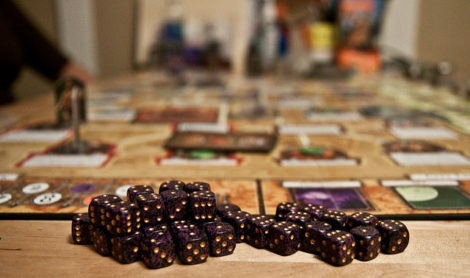 Check out the Tabletop Game Design subreddit and also the Boardgame subreddit. Reddit is filled with people who are more than willing to give advice and share their experience with you. For example, some of the designers who gave advice for the “What’s One Thing You Wish You Had Known Before Starting Your Board Game” post came forward through Reddit. Reddit also happens to be a good place to keep updated on what is happening in the board game world. BoardGameGeek.com is an interesting bird. The first time I visited the page I was thoroughly confused by how much stuff was on the homepage. There’s lists of games, forums, advertisements, links to blogs, and more. I would recommend navigating around the site to get your bearings, and then make sure to join their forum. The forums have an entire portion dedicated to game design with individual sections for design theory, game art, design problems, and more. Not only have I learned a lot about game design by searching through the forums, but it is my go to location to pose game design questions to other game designers. Side note – BGG.com is a wonderful place to search and see if your new game design has already been made. Did you know that there are gaming conventions that have spaces dedicated to allowing game designers to bring their game to be playtested? In addition, there are organizations (such as UnPub) that put on events so that game designers can come showcase their game and have it playtested. I found a quick google search of “city name board game design” will bring up conventions and events in the city of your choice. In fact, I personally am excited, because I found an event nearby that I am going to attend in April! I’m looking forward to meeting a large number of other game designers. You’re here now, and we want you to be part of the MakeBoardGame.com community! Start a conversation in the comments below or join discussions that are happening on our Facebook page. Our hope is that this can be a place where game designers can come find community and help one another build great games. Where are you plugged into the game design community? Share it in the comments below!